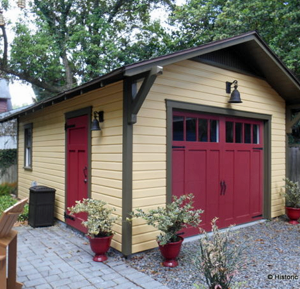 In 2006, Preservation Resource, Inc. refocused its operations to include a custom line of accessory buildings designed to complement historic homes called Historic Shed™. This line has grown to include residential infill housing in addition to garden sheds, garages and accessory dwelling units. Focusing on traditional design and materials, the units seamlessly blend into historic neighborhoods.